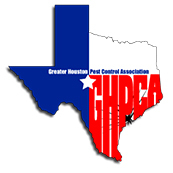 Pest Prevention Tips: How Can I Avoid Cockroach Infestations? When it comes to the world of home pests, cockroaches are high on the list of creepy bugs. If you’ve ever had them in your home, their quickly scurrying legs and foul odor probably had your skin crawling. 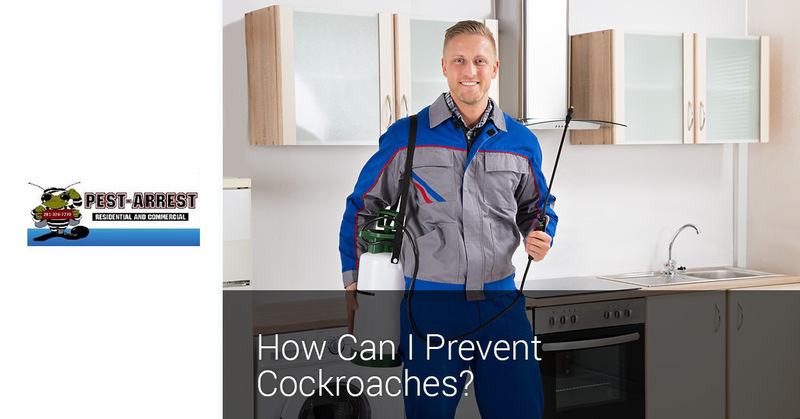 In a prior blog, we reviewed four warning signs of a cockroach infestation and in today’s article, we’ll continue our discussion of them as we review three easy ways you can help prevent a roach infestation in your home. 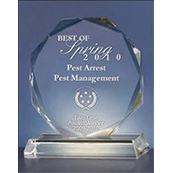 For Spring residents who have an active infestation or would like a free pest inspection, Pest Arrest stands ready to help! 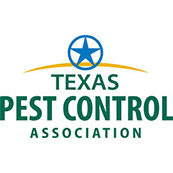 We’ve provide Top Rated Local® pest control services to Spring and the surrounding area and we have more than 20 years of experience. Contact us today to learn more about how we can help you! Is it Possible to Prevent Infestation? When it comes to prevention, early detection and quick action are necessary. Ironically, the prevention and treatment methods for cockroaches are very much the same. Unfortunately, however, you can do everything in your power to prevent roaches and you can still wind up with them in your home, especially if you live in multi-family housing. 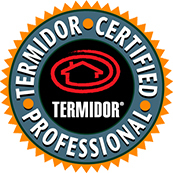 This is because roaches can enter from other units by following the electrical wire and plumbing through the common wall. They have also been known to hitchhike on clothes. Yikes! Don’t rely on roach killer from the store. If you’d like to keep cockroaches from invading your space, there are three simple and easy prevention methods that you can employ. Check them out below. Cockroaches love dark, damp places. Doing your best to eliminate any unnecessary overnight water sources in your home can go a long way towards reducing their ideal environment. 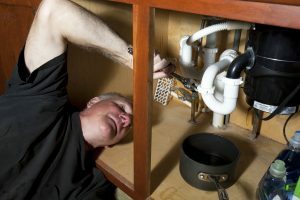 If you are aware of any kind of plumbing leak or areas of condensation in your home, it will be helpful to get these remedied. It’s also wise to consider emptying out pet water dishes before bed, make sure that sinks and showers are dry, and place any wet towels, rags, or toiletries in sealed plastic bags. This step includes cleaning and taking measures to make sure your home is as sanitary as possible. If you remove the possible food sources in addition to water sources, cockroaches won’t have anything on which to feed. To eliminate possible sources of food, it is necessary to remove your kitchen appliances, clean in and around them to remove any potential crumbs or food residue. Take the trash out each night before bed, store food in tightly sealed containers, and vacuum frequently. Finally, taking steps to eliminate any harborages and nesting areas can prevent these pests from sticking around if they do enter your home. Steel wool is an excellent material to place in the gaps where plumbing meets the wall. 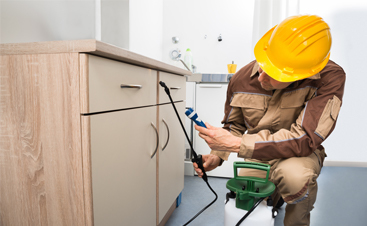 You can also use caulk to seal up any kind of cracks and crevices through which cockroaches can enter. These insects love to hide inside appliances and household items such as alarm clocks, computers, printers, and small appliances. If possible, cover any kinds of gaps or holes on these items with tape to prevent access. 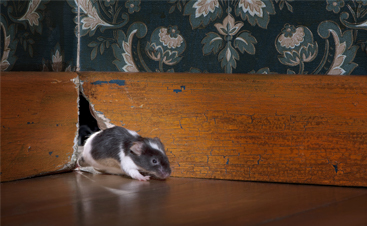 If you’ve taken the above steps and still have a stubborn infestation in your Spring home, Pest Arrest can help! 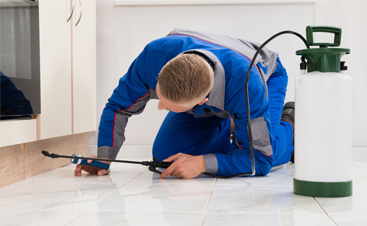 We offer reliable pest control services that are sure to resolve any concern you have, whether it is roaches or any other pest. 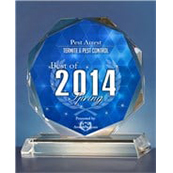 Give us a call at 281-825-5659 today!